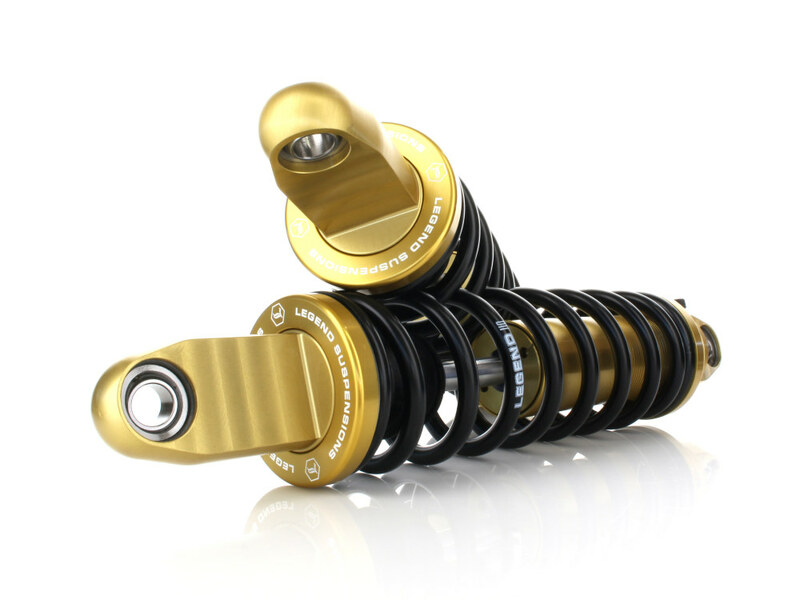 REVO-A 12″ Adjustable Rear Shocks with Gold Anodized Finish. 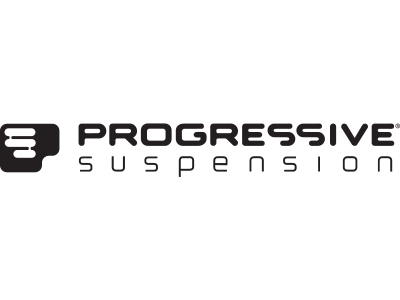 Fits Sportster 2004up. 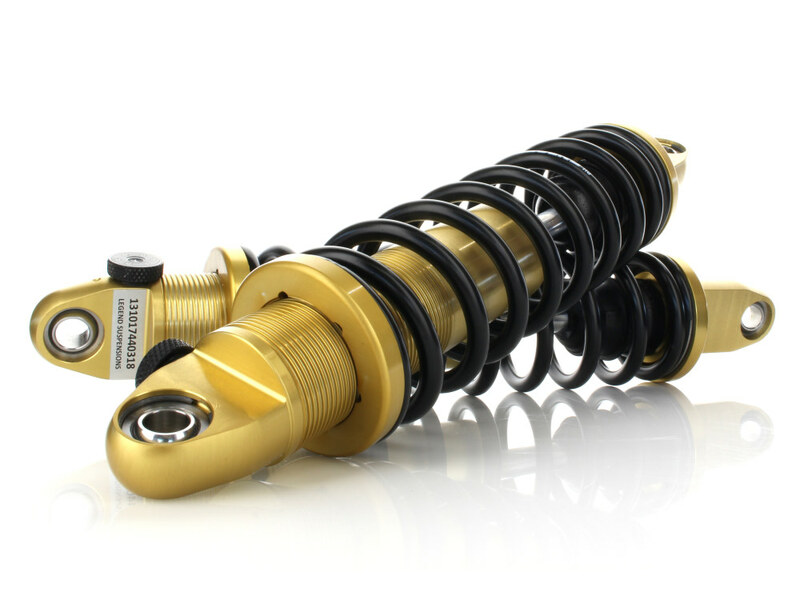 Home » Products » Suspension » Rear Shocks: XL'04up » RR Shocks - XL-04up Black » REVO-A 12″ Adjustable Rear Shocks with Gold Anodized Finish. 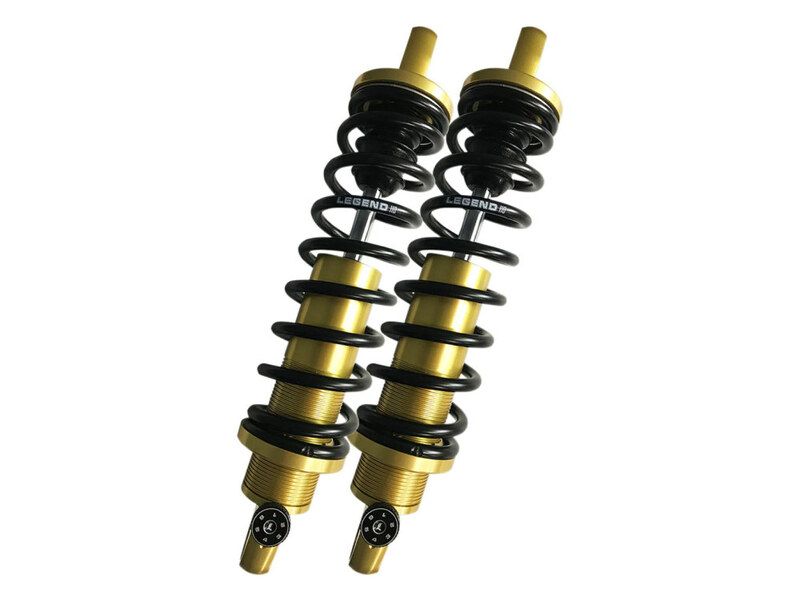 Fits Sportster 2004up. 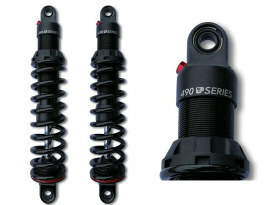 490 Series, 13″ Rear Shock Absorbers with Black Finish. 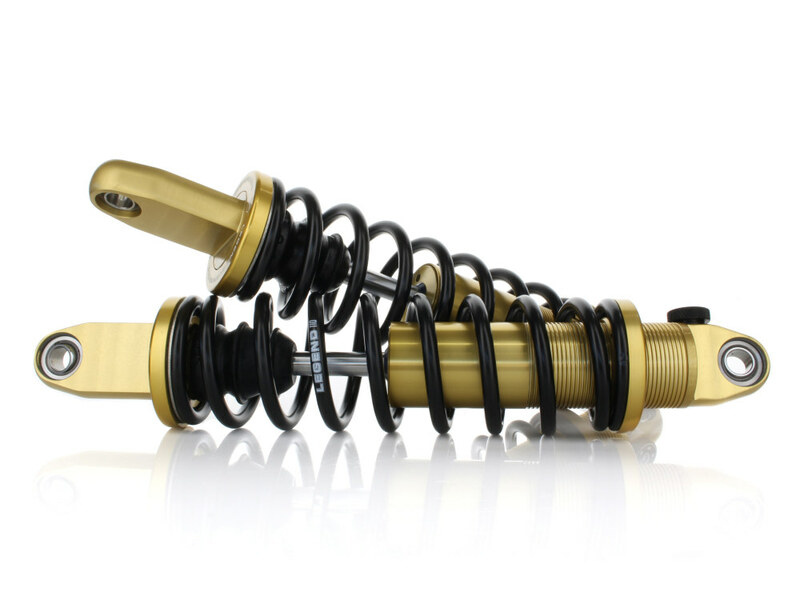 Fits Sportster 2004up. 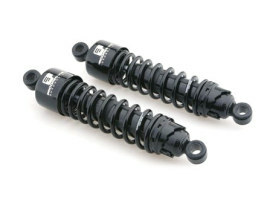 412 Series, 11.5″ Rear Shock Absorbers with Heavy Duty Spring Rate & Black Finish. 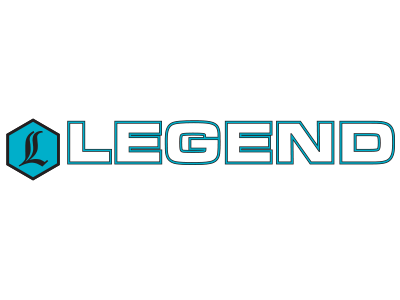 Fits Sportster 2004up. 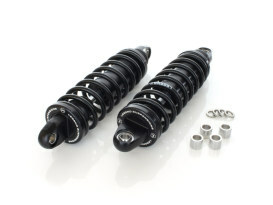 430 Series, 11.5″ Rear Shock Absorbers with Standard Spring Rate & Black Finish. 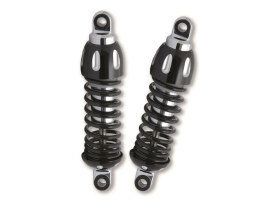 Fits Sportster 2004up.